Pacific Runway, one of Australia’s most prestigious platform for designers, models and fashion personnel of the Pacific origin will be held in Sydney this week and we spoke with New Zealand model Fili Tapa ahead of his return to the runway. Check it out. Featured photo captured by Pati Tyrell. Every now and then, you hear a voice that makes you sit up a little straighter; perhaps it makes you lean forward to hear a little more, with your hand reaching towards your music to turn the volume up. The latest artist that has given us that desire is young Australian artist Jack Gray. 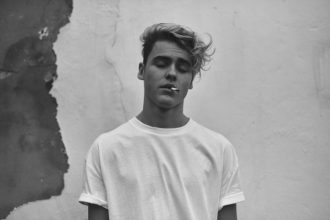 His new single is ‘My Hands’ and we think it’s definitely worth adding him to your ‘One to Watch’ lists as he strives towards a big 2018/2019 ahead. Read on for our exclusive interview with him. 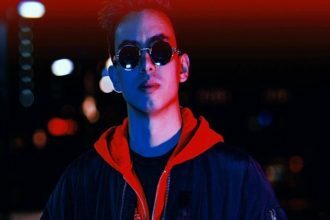 We recently premiered his new lush single ‘TPE’ and today, we’d like to share an interview with Melbourne’s LOTUS (from the collective Local to Local) where we talked to him about how he got his start in the industry, what inspires him, and what makes a good session in the studio. 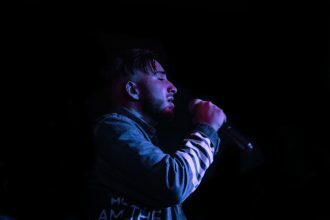 Read on to find out more about the Melbourne vocalist. R&B/Soul singer-songwriter and producer Tyler Rivers is an emerging artist that we’ve recently been made aware of. His new single, ‘Take You’ strikes the perfect balance between blazing and moody and we had a chance to chat to him about the songwriting process and what else he has up his sleeve. 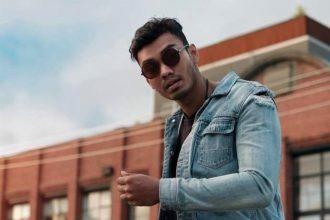 Multi-talented vocalist, instrumentalist and producer Lakshane dropped his new single, ‘All Mine,’ today and we had the chance to chat with him about his infectious new single and all things music. Check it out now! Scott Helman is a name you will be hearing a lot more of in the near future. Who is he, exactly? 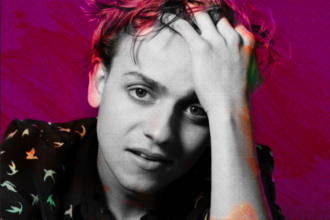 At the age of 22, singer/songwriter Scott Helman is Canada’s newest star and he’s heading to Australia next week for the first time ever for a couple of intimate club performances. Get to know him better via our latest ‘After Dark Adventures’ and make sure you grab a ticket at one of his shows! In case you missed it, Cashmere Cat is on his way down under and is due to kick off his national tour next week!! 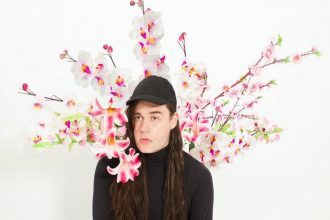 Joining him on the tour are Nina Las Vegas, Melbourne’s DJ Fresh Hex and Sydney producer Grasps_ who were both handpicked to support the Norway-via-LA producer, and so we took this chance to get to know Fresh Hex aka Randall Stagg before the big tour. You know the drill – click the photo above to find out more. The catwalk is set to come alive next Friday night (October 27th) at Sydney’s Carriageworks – the home of Mercedes-Benz Fashion Week Australia – for PACIFIC RUNWAY, Sydney’s most reputable Pacific Fashion event. 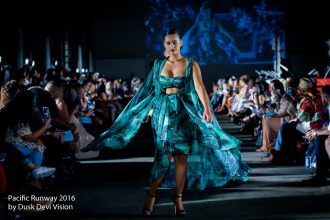 The organiser and publicist of PACIFIC RUNWAY – Jannike Seiuli and Dusk Devi – spoke to The 5 to 9 Life about all things fashion, the Pacific islands, diversity, events, style and so much more! Click on the photo above to read all about it!